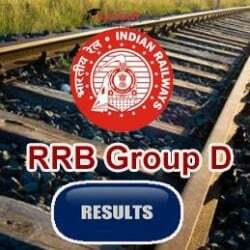 The RRB Group D Exam Result will be announced soon on the official website. According to some media sources, the result will be released in the next week of February. - According to some media sources, the result will be released in the second week of February.